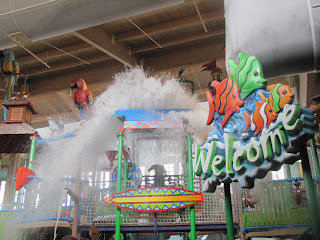 My family and I had the privilege recently of reviewing the Cherry Valley Lodge and Coco Key Water Resort in Newark, Ohio. We loved how beautiful the resort was and that they had like a park setting in the back with play equipment for the kids. We had one of the executive suites for our stay. The room was absolutely beautiful and had a porch with chairs outside where when the weather is warmer you could sit outside. 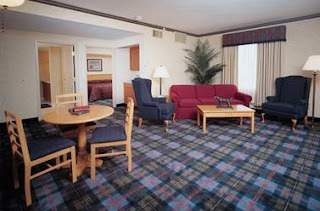 The lodge has a lot of nice amenities to offer the guest than just the water resort. They also have a very nice family friendly pool separate from the water resort that has life jackets available for the little swimmers to use. There is a spa on site that the adults can use to get some much needed relaxation and alone time. There is also an on site restaurant as well that offers the hotel room service if you decide you don't want to leave your room and get into the dinner crowds. We ordered room service for breakfast while we were there. The bill cost us a little more than what we were expecting it be. 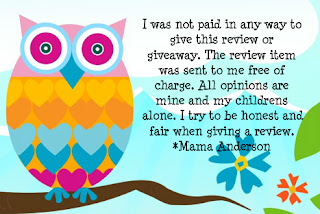 We did not receive a receipt though so we had no way to check and see if we were charged correctly my husband did not care for that at all. The food on the other hand was delicious and the portions for the kids were good but the adults were a little below expectation especially for the price. When we got to the lodge the kids were super excited and wanted to go down to Coco Keys so we all got ready and headed down. When we got there the water park had been open for maybe an hour but it was full. We walked around at first and looked at everything in the water resort and found somewhere to keep our towels and shoes. The kids wanted to go play in the zero depth entry pool but it was closed so then they were a little bummed. We decided to take them up in the big play area which was fun but once again several of the slides were closed. We all ended up in the lazy river. Bubba, Sweet Pea and I shared a double tube and Pumpkin and Jake shared a tube. We went around for awhile until kids starting cursing and spraying water in Sweet Peas face. The lifeguards just ignored the kids and acted like it was no big deal. I am sorry I found it to be a big deal. It is a family resort and we should not have to worry about our children hearing cursing while we are there. Jake got anger quickly with the cursing and water being sprayed in Sweet Peas face so we left after about an hour of being in the water resort. Bubba and Pumpkin love doing the arcades so since we were leaving the water resort we thought we would take the boys to the arcade for awhile. When we got there it was closed none of the games were on and there was also no prizes to be won. So the boys were bummed about that. When we got back to our room we decided to go out and get dinner and just ran down the street to Bob Evans to eat. When we got back to the lodge we got all three kids ready for bed and watched a little TV. The next morning we all got up and had breakfast and got ready to go down to the normal pool that is separate from the water resort. When we first got there it was a little crowded because the water resort was not open yet, but once the water resort opened it cleared out. We all had a blast in the pool. The boys were swimming with and without the life vests which was great to see and Sweet Pea just loved being in the water. She kept making sounds like she was a little motor boat in the water. I also breastfeed Sweet Pea while at the pool and had no problems I did not nurse her in the water resort though with how people were talking and acting I did not feel comfortable. Overall we had a nice little family getaway. Looks like a ton of fun!! Wish we had something like that here! I'd have asked for a receipt for the food I think, it's never fun to feel like you're overcharged and not be able to check it. Bummer. My mom has been looking for somewhere for our families to get together!! I'll be passing this on to her!! Looks fantastic! Wow, sounds like what could have been a spectacular time with your family turned out to be mostly a bummer. I'm glad you were able to make the most out of what was open and not too crowded or overrun with kids who don't know how to conduct themselves in a public place. I don't know what I would have done if kids were cursing and splashing water in other kid's faces, but it probably wouldn't have been pretty. Looks so fun! I'm jealous! ; ) It stinks some of the other kids weren't behaving. It's so hard when you can't really do anything about it. This place sounds like just what our family could use about now! It's winter and the kids have been cooped up inside, they would love to get away! It's not that far of a drive either - excellent! Thanks for sharing about this place! Yep, that sounds like a family vacation all right!! A little bit crazy, a little bit fun! Wow. I can't believe the lifeguards wouldn't do anything about those kids! That's ridiculous! Sounds like they need to fire some people. I would love to visit a place like this, if they could straighten some of the shenanigans up. Sounds like it could be a really cool place. I hope they took your comments to heart and made some changes! That's too bad that so many things were closed, I would have been kinda mad about that. 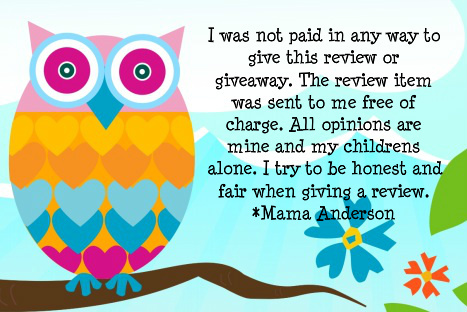 Glad your family was able to have some fun in spite of the problems!